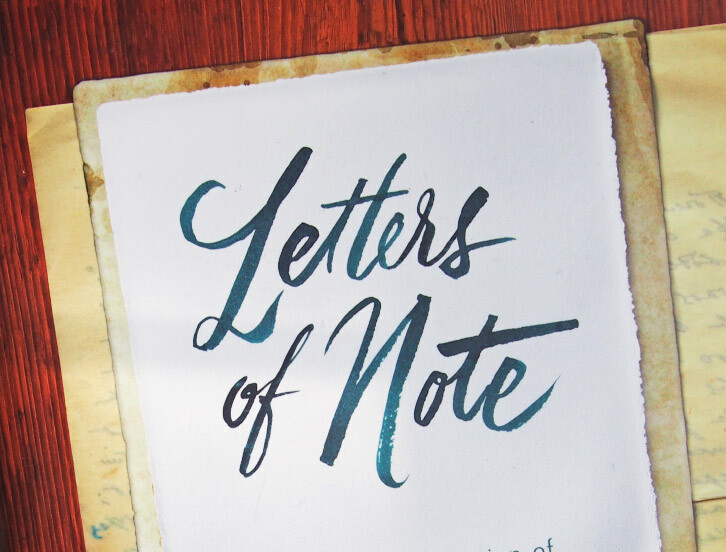 This spectacular collection of more than 125 letters offers a never-before-seen glimpse of the events and people of history—the brightest and best, the most notorious, and the endearingly everyday. Entries include a transcript of the letter; a short contextual introduction; and, in 100 cases, a captivating facsimile of the letter itself. The artfulness of Shaun Usher’s eclectic arrangement creates a reading experience rich in discovery. Mordant, hilarious, poignant, enlightening—surprise rewards each turn of the page. 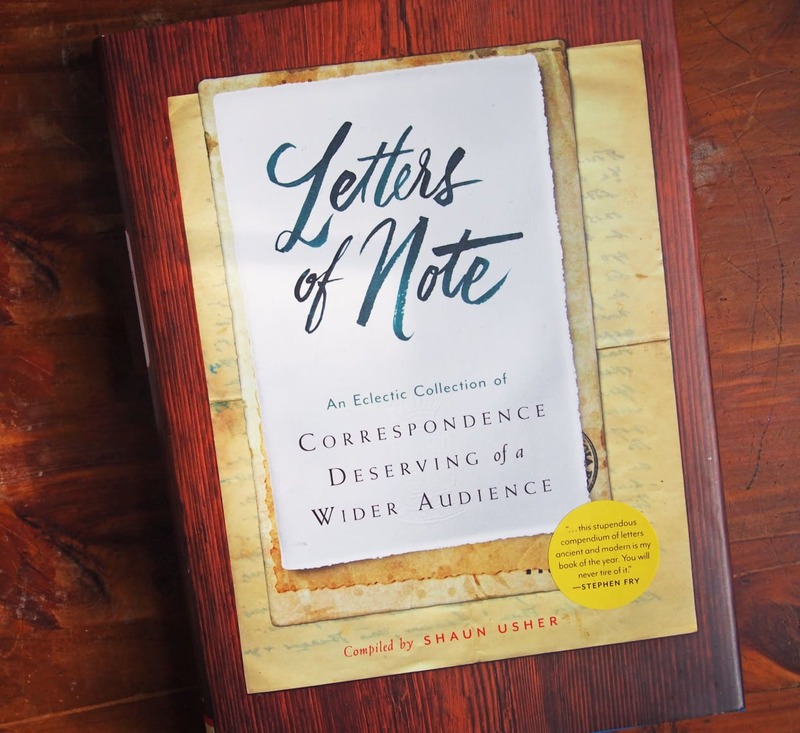 Colorfully illustrated with photographs, portraits, and relevant artworks, this handsome hardcover is a visual treat too, making Letters of Note an utterly distinctive gift, and an instant classic. Purchased from The Wooden Midshipman in Warren, RI: the coziest, most well-read shop ever.